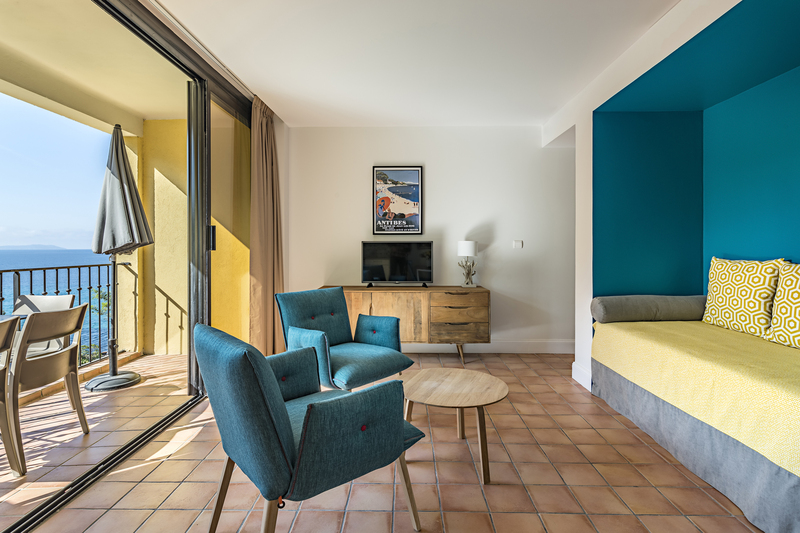 Located 20 meters from the beach, overlooking the Mediterranean Sea and the islands of Port Cros and Le Levant, La Résidence du Bailli has 19 air-conditioned apartments from 40 to 95 m² spread over two floors. 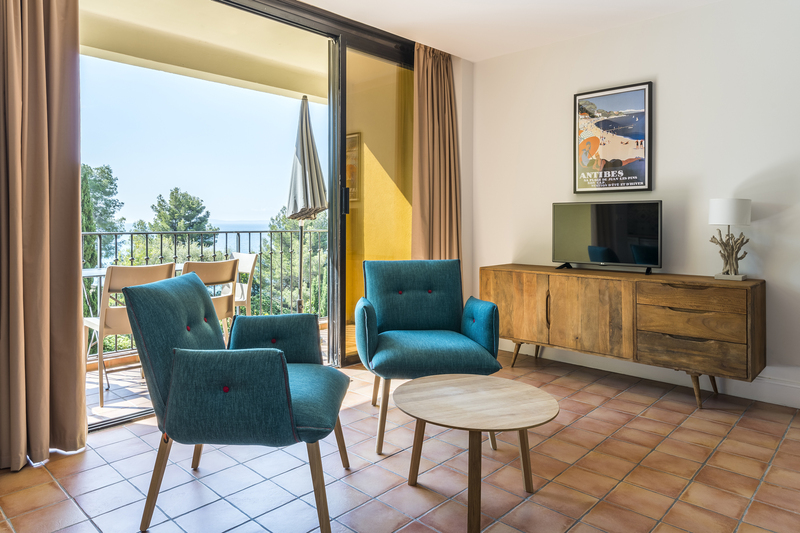 All of our holiday rentals have a balcony or terrace with outdoor furniture, offering impeccable views over the sea and the Gulf of Saint-Tropez or the surrounding Mediterranean gardens. 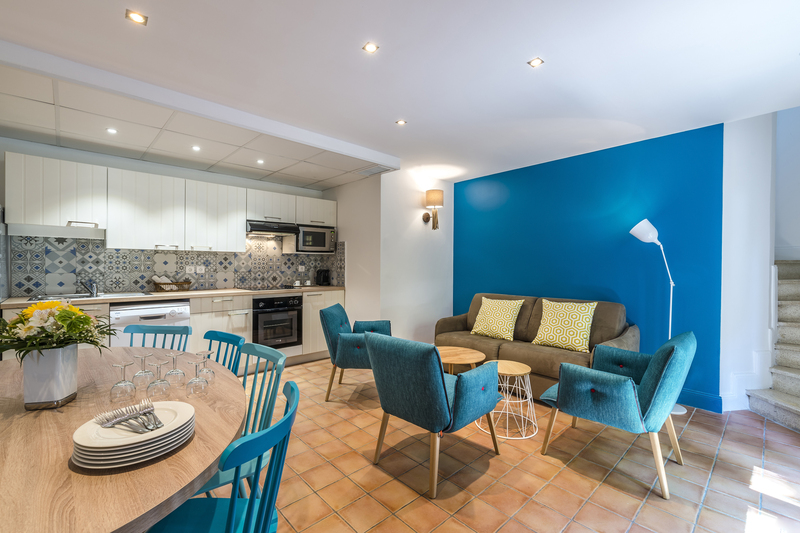 Each room of the apartment is fully equipped, including a kitchen opening onto a cosy living room, and an alcove where you’ll find a sofa bed. The comfortable sleeping rooms (large 160×190cm bed or two 90X190 cm beds) provide the ideal privacy. For your comfort, all of the apartments of La Résidence are air-conditioned.